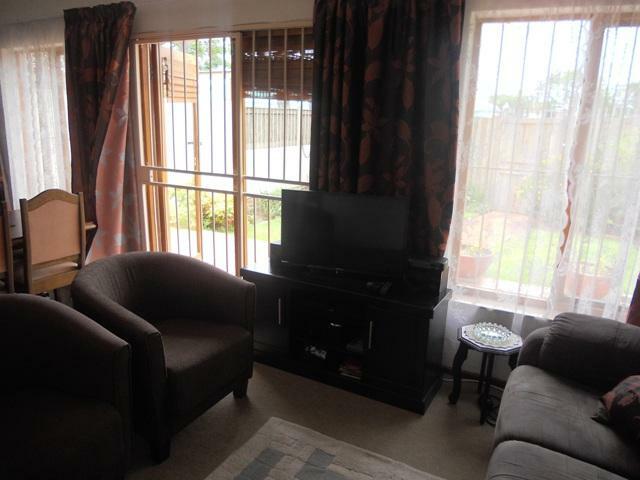 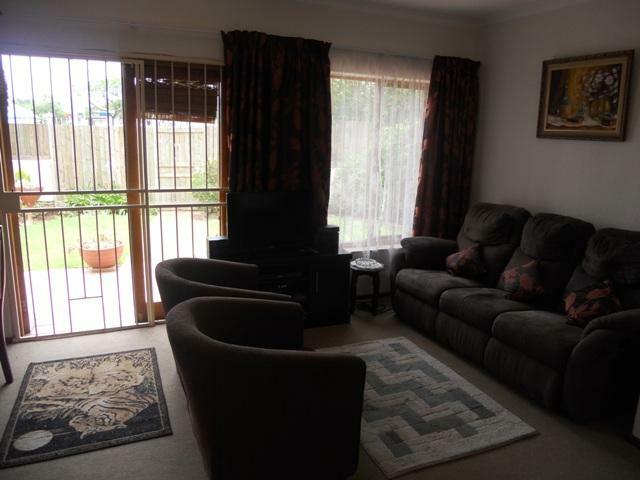 Well looked after 1 bedroom, 1 full bathroom townhouse with 2 undercover patios and 2 living areas. 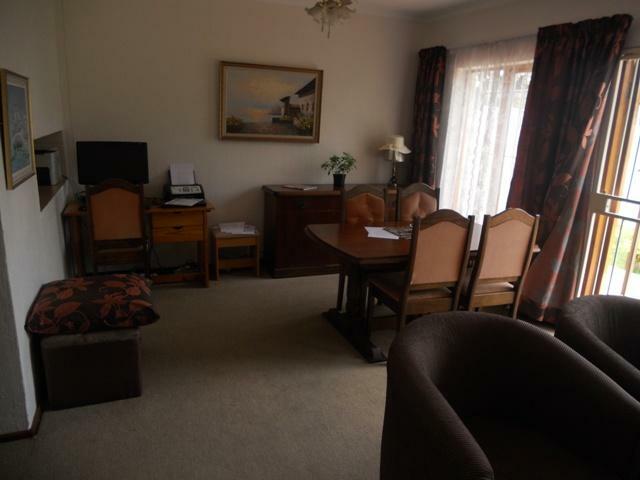 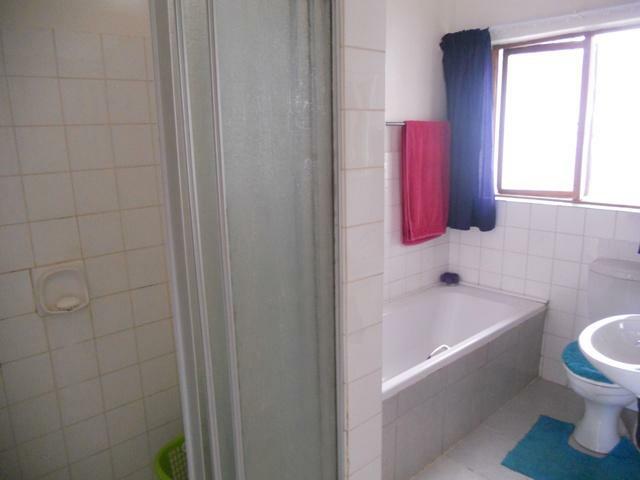 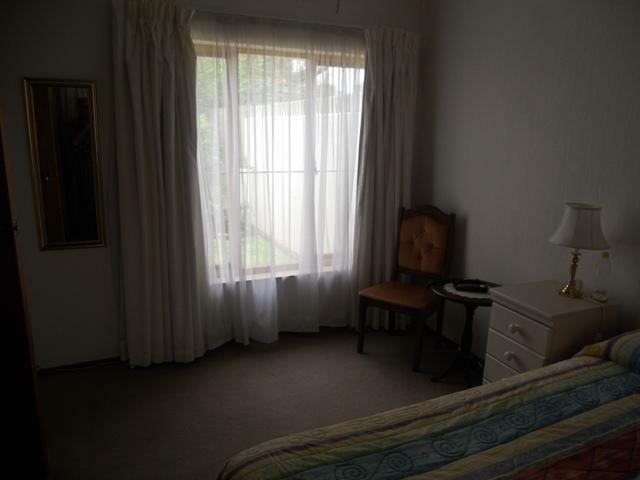 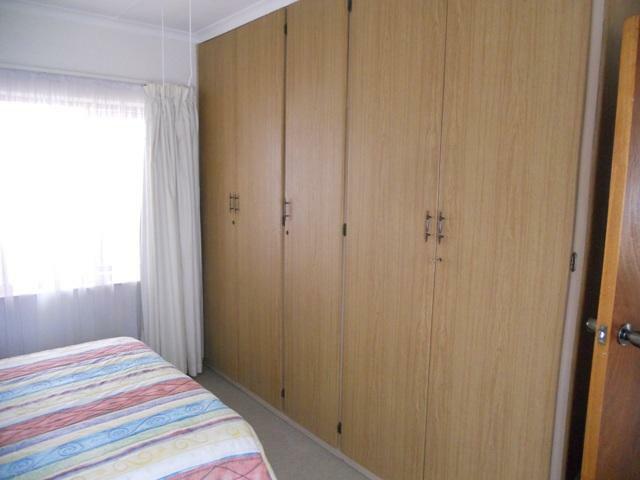 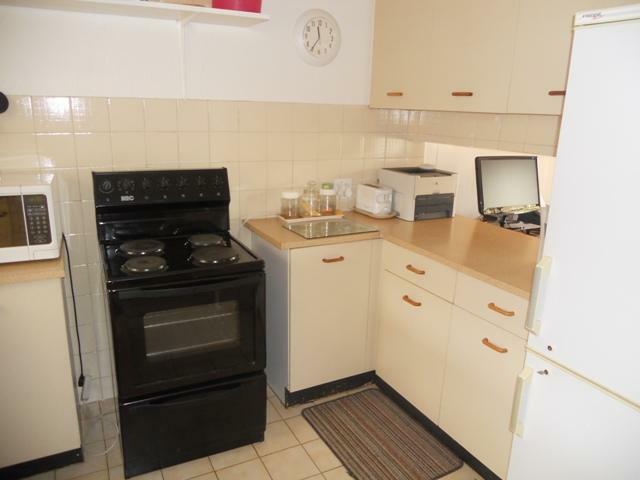 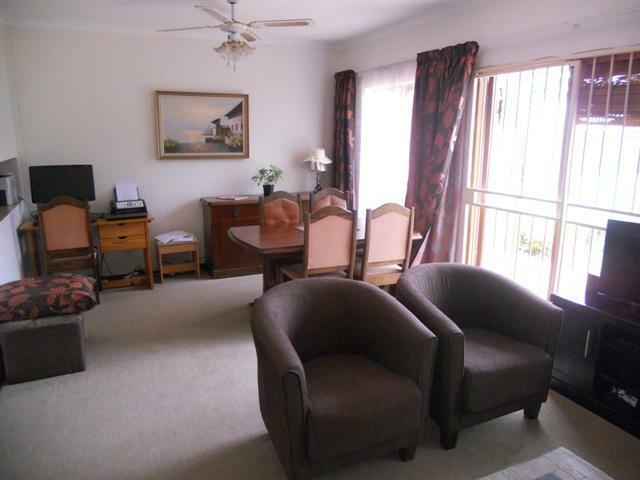 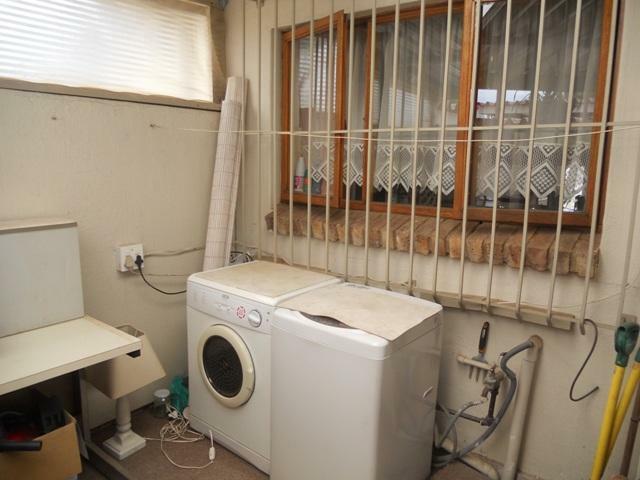 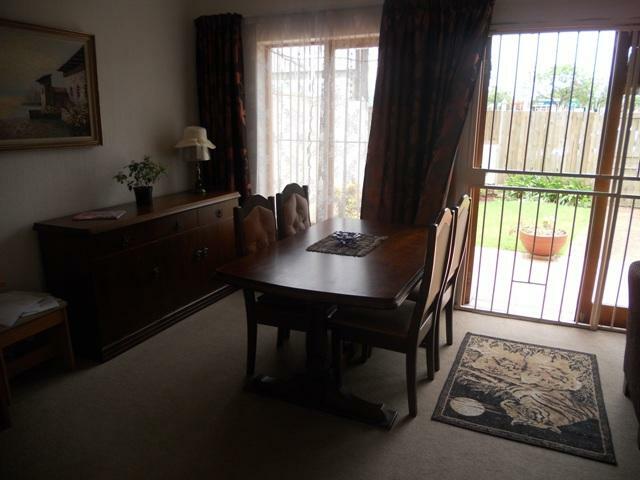 Neat private garden and large bedroom with loads of cupboard space. 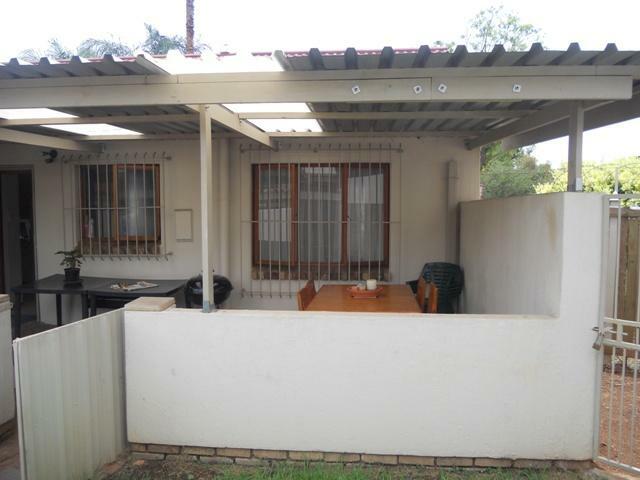 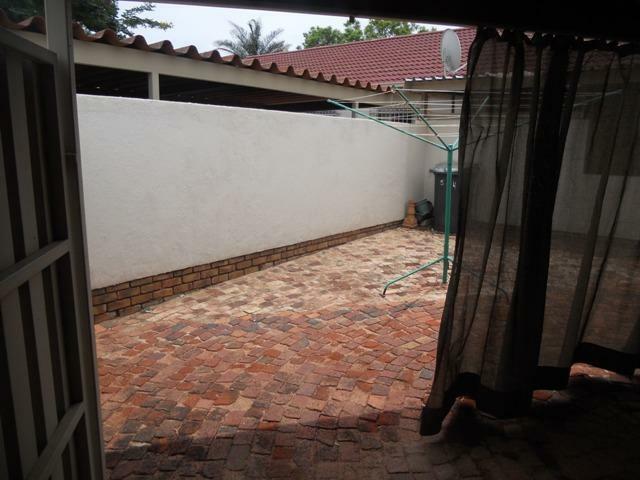 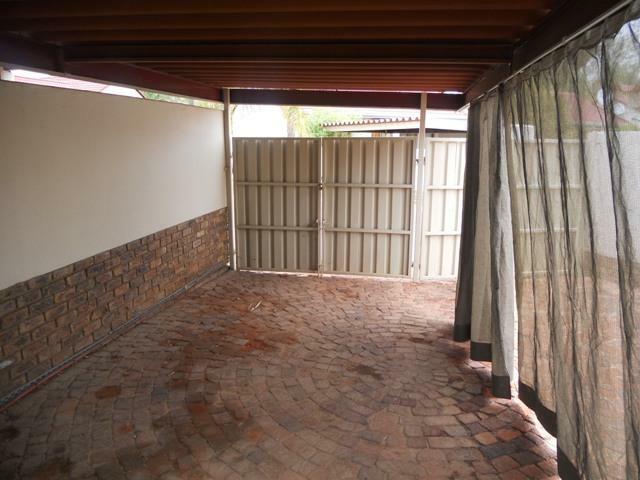 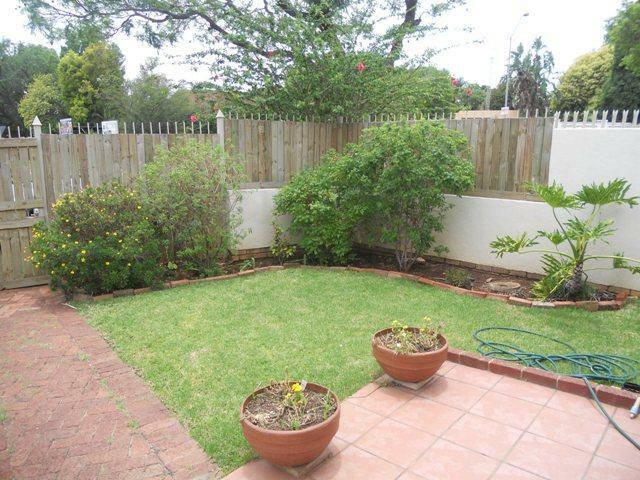 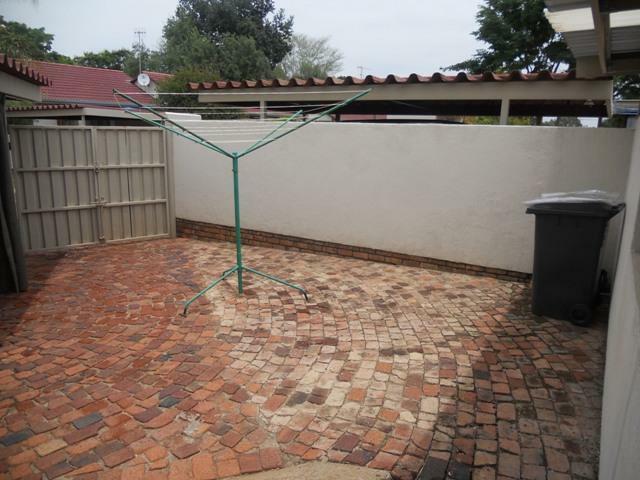 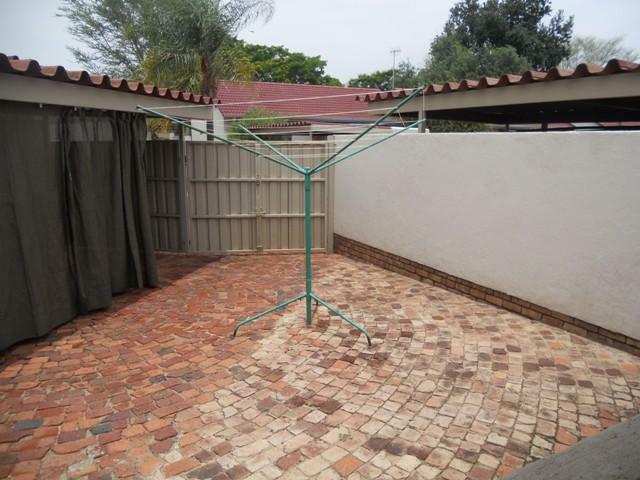 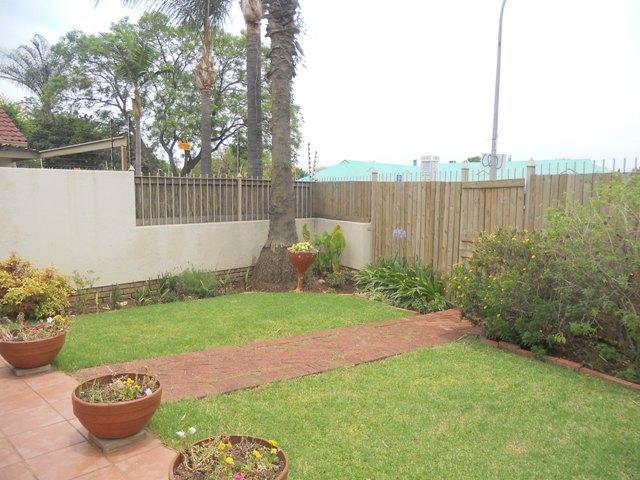 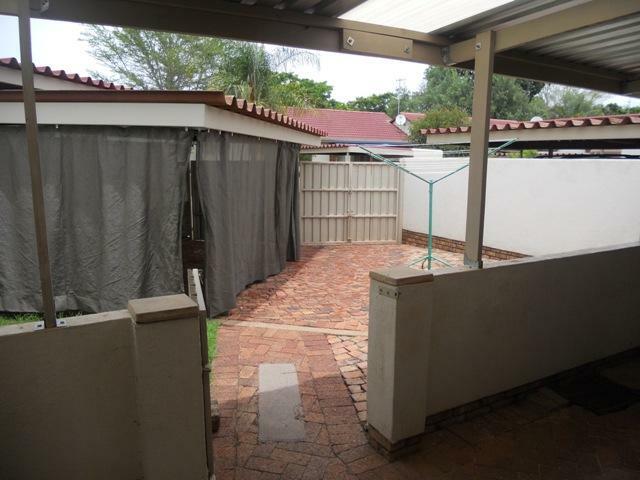 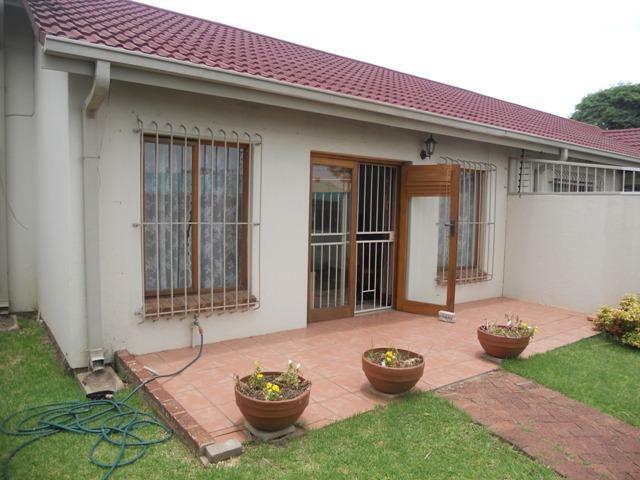 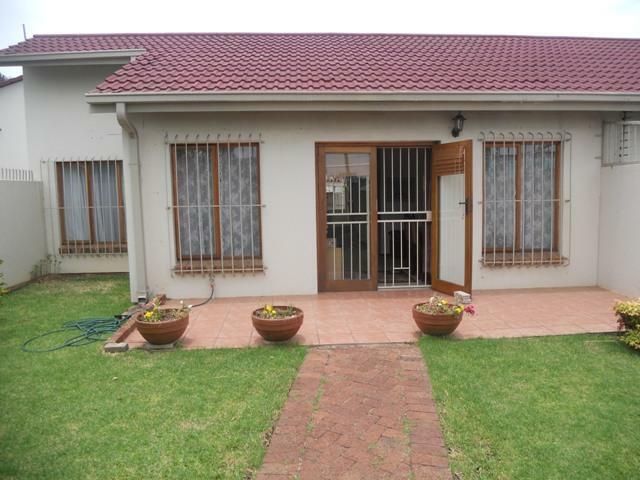 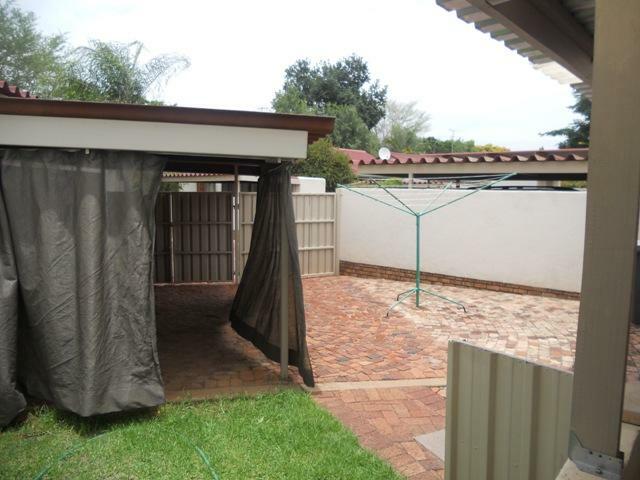 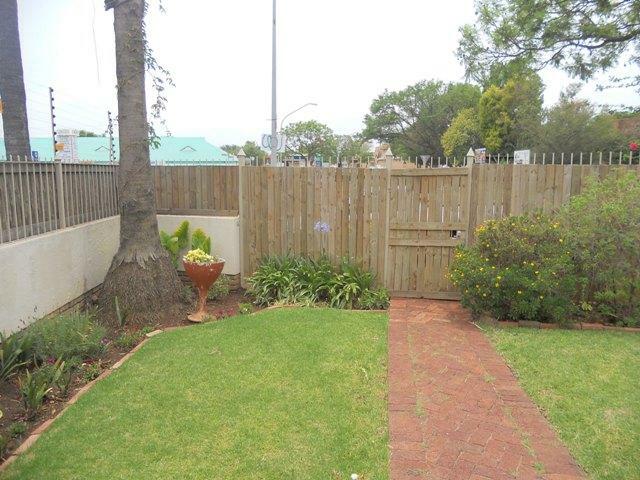 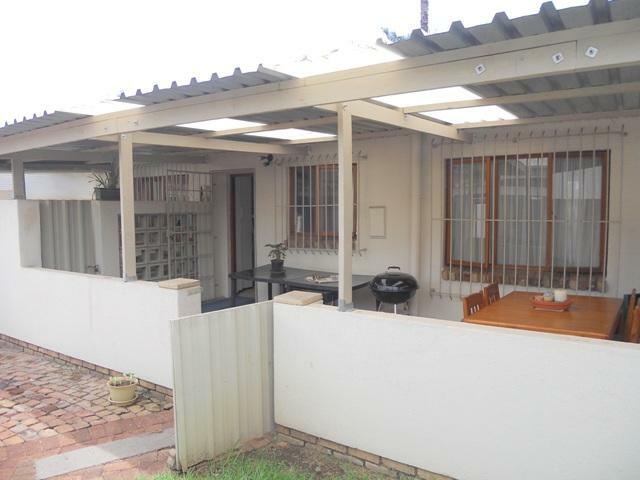 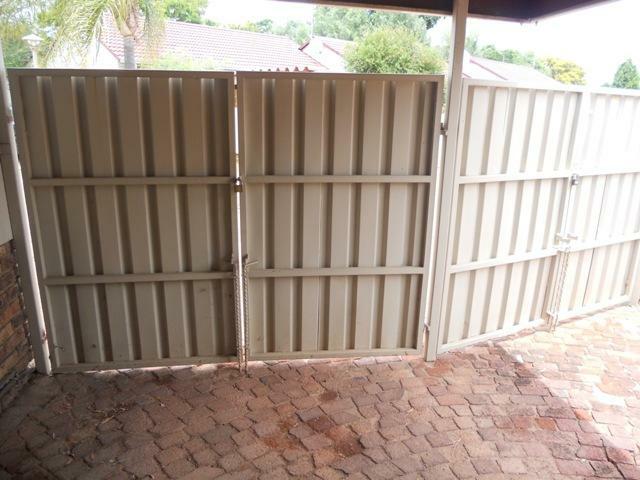 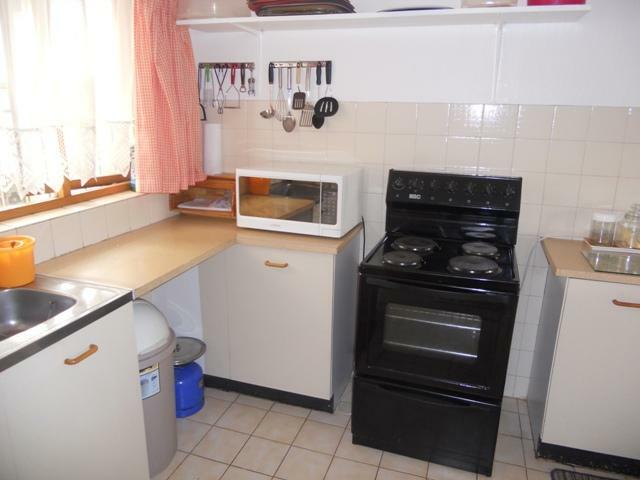 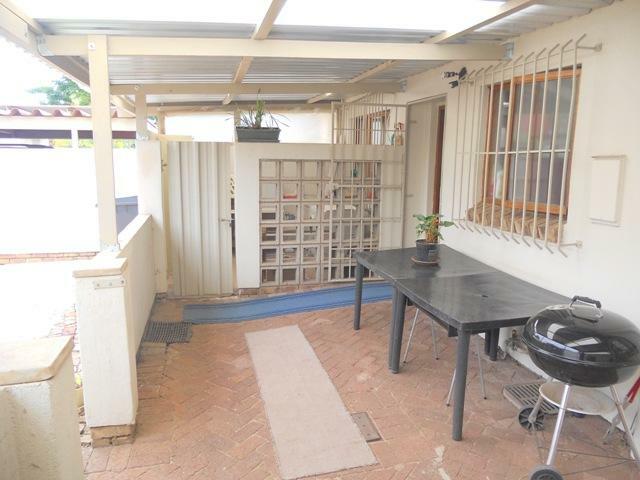 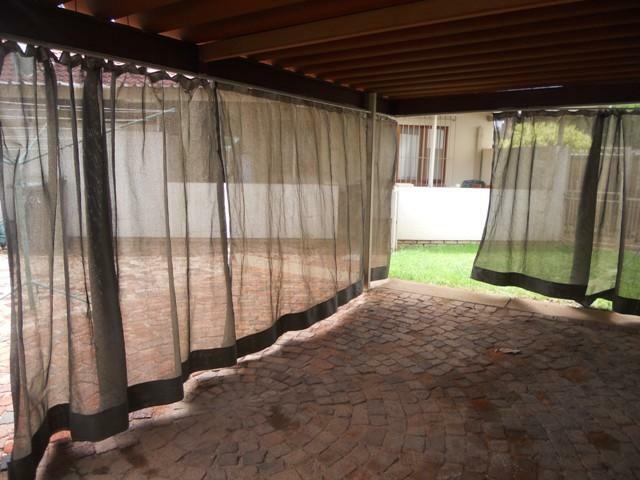 Very neat and secure complex in the very popular suburb of Pretoria, Garsfontein. 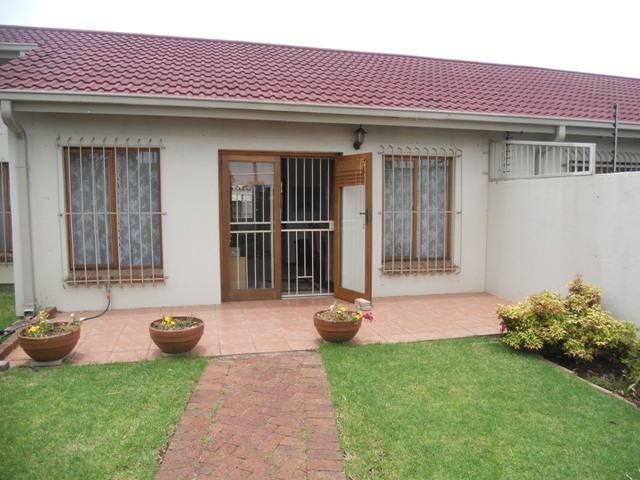 Just around the corner from Virgin Active and Menlyn!